Episode 012 – What is Retargeting? Retargeting, also known as remarketing, is a technology to show ads to a warm audience. 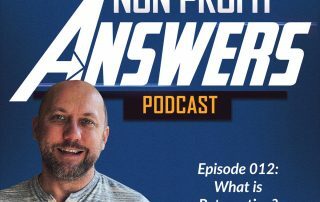 In this episode, Jeremy discusses what retargeting is, how it works, two different types of retargeting, and how your nonprofit organization can use retargeting to get more supporters and deepen your relationship with existing donors.